Furniture enthusiast here. 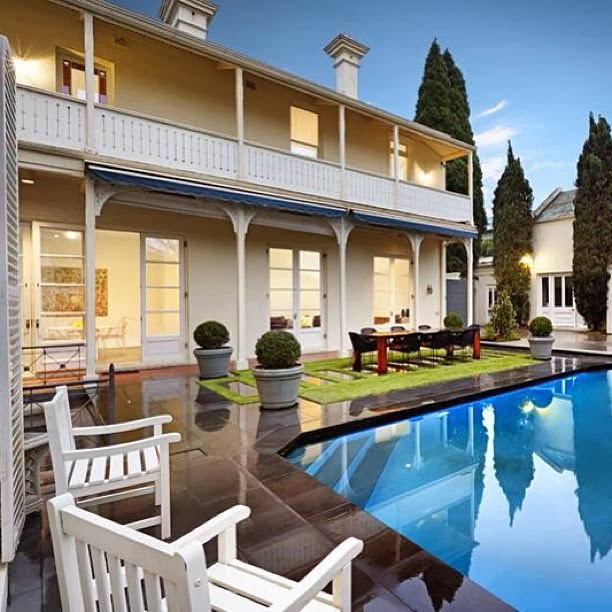 A collection of local and Australia-wide indoor and outdoor furniture perfect for every season. Feel free to comment and share! Amazing photo stolen from RhmLandscaping instagram of a traditional home made new. The colonial style architecture and the simple wooden veranda chairs match the modern and edgy landscape design perfectly. Take me here! So I got a little invested in an often-forgotten element of interior decorating the other day: Stairs. This gorgeous staircase has a continuous rail that has been handcrafted from solid blocks and laminations sections. Sometimes, stairs can make us feel more elegant and beautiful than our most exquisite piece of furniture or most elaborate wall design. Don't forget about them! Have a browse though some more beautiful staircases in Australia here. 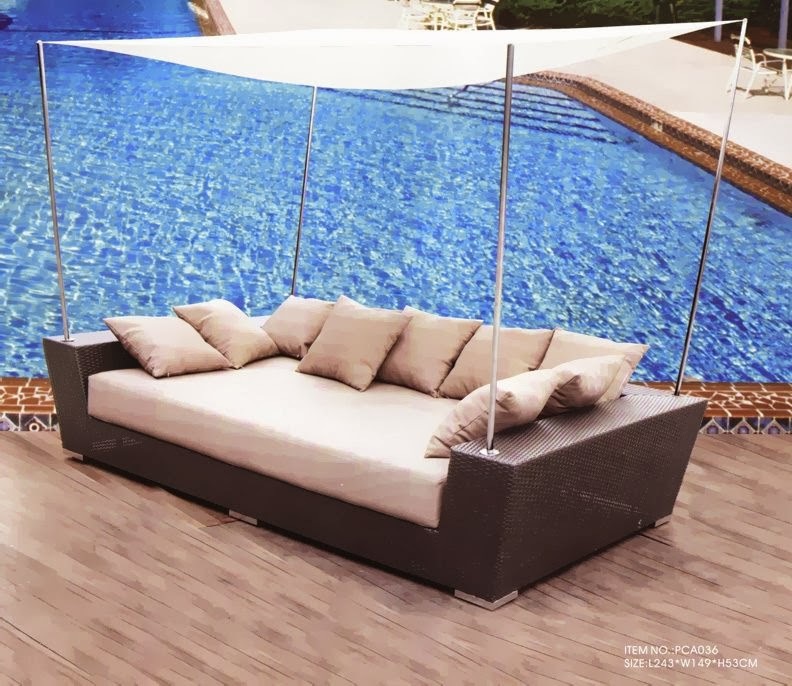 This is a gorgeous outdoor daybed I stumbled across the other day - the wicker, fabric, and simplistic canopy make it pretty, practical, and a really unique stand-out piece for any outdoor area. You can find this and others like it from Jeffs Shed in Melbourne. 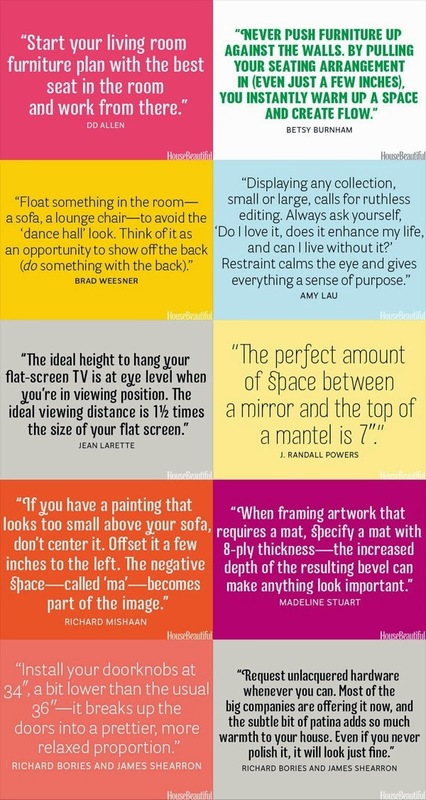 This here is a cute collection of furniture quotes that are timeless. Enjoy! I'm not sure if I love this table for it's name, it's inspiration, or the way it is assembled. 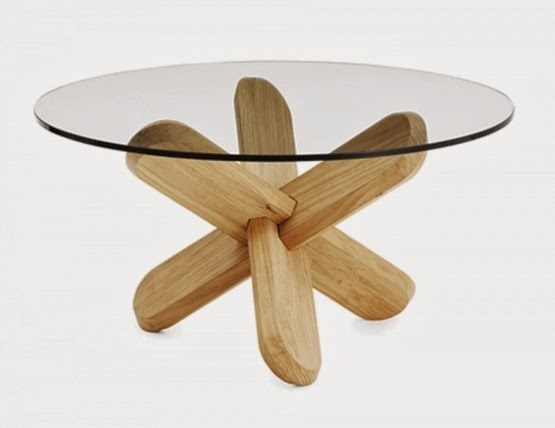 They call it "The Ding" coffee table, and it draws its inspiration from ancient three-dimensional wooden brain teaser puzzles. The table is assembled without any screws or tools, and comes with a clear or smoked glass tabletop, with legs in natural, coral, or black. Cool, huh? 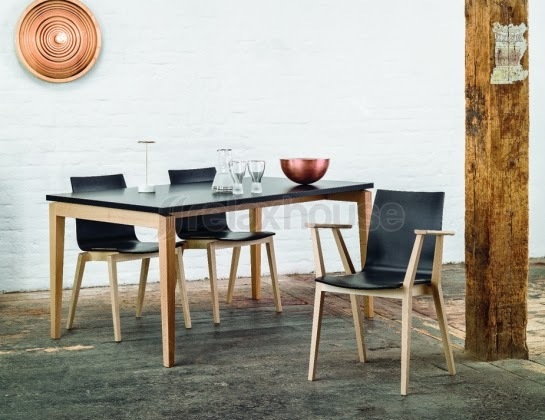 This is a simple yet elegant modern dining table. The contrasting finishes and beautiful smooth wood make it the kind of table that could liven up any living or dining area. This dining table and more like it can be found at Relax House in Australia. Would be perfect for the kitchen too!